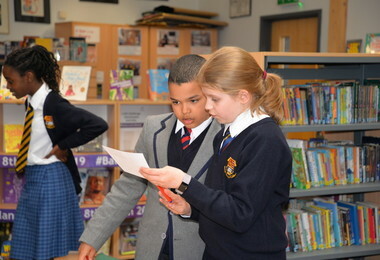 After a term of studying the genre of crime writing in English, two Lower Third classes turned detectives to solve the crime of a murder in the Prep School Library. 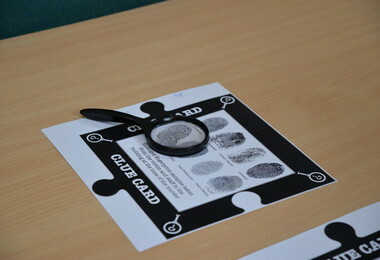 Police tape covered the doors to the Library, the outline of a body was marked out on the floor and there were clue cards and witness statements positioned around the room to assist the pupils in working out who the culprit was. 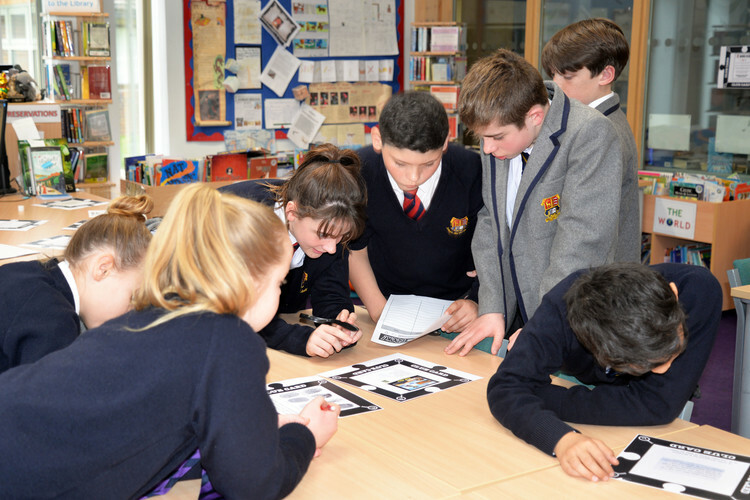 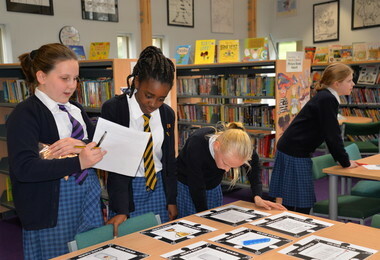 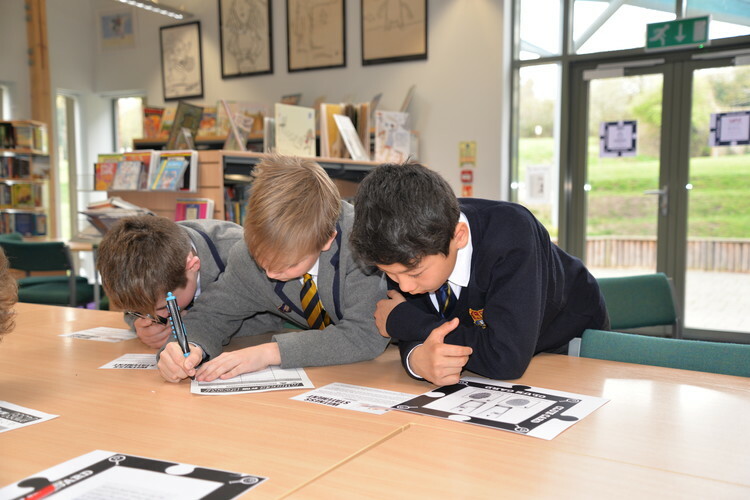 The activity encouraged pupils to work collaboratively to support their understanding and appreciation of the detective writing genre, whilst combining learning with having fun! 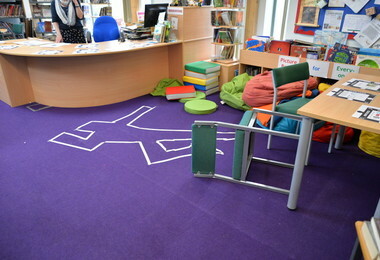 By the end of the session, the pupils had reached the right conclusion and a murder suspect had been found: the Librarian!